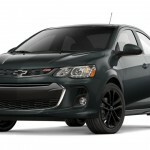 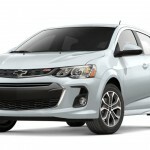 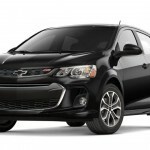 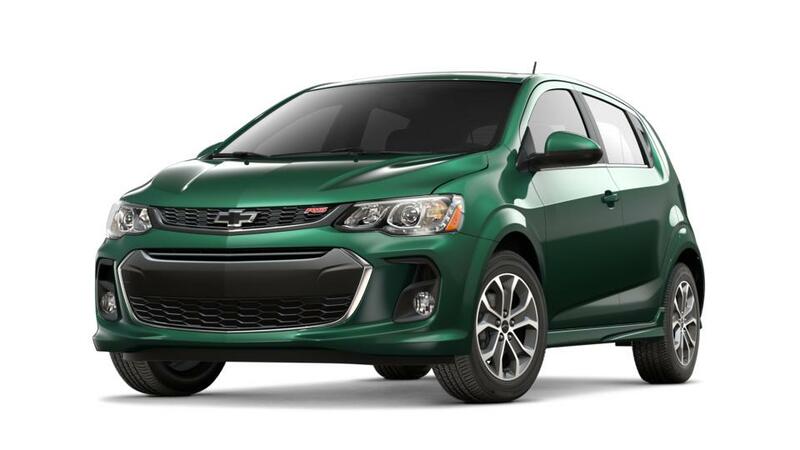 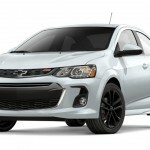 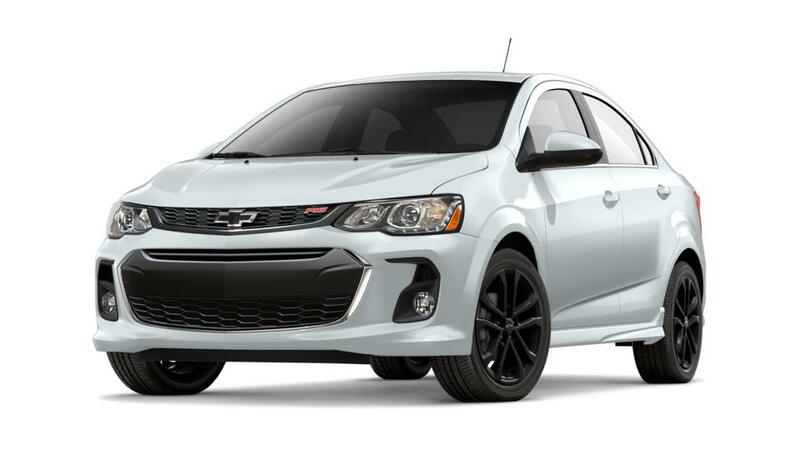 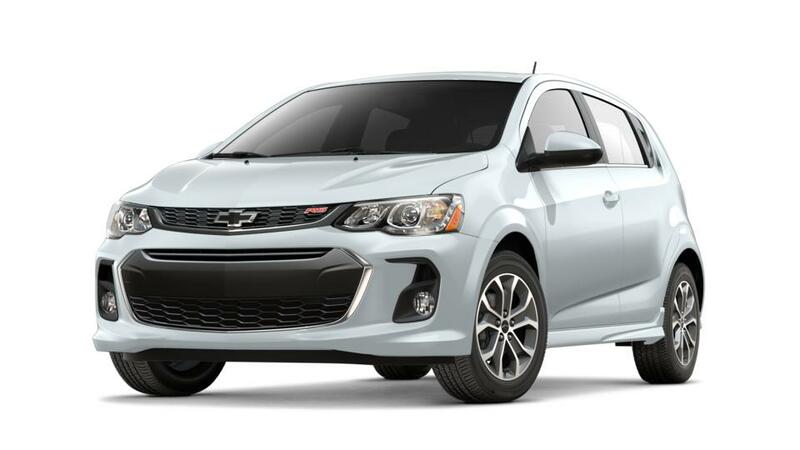 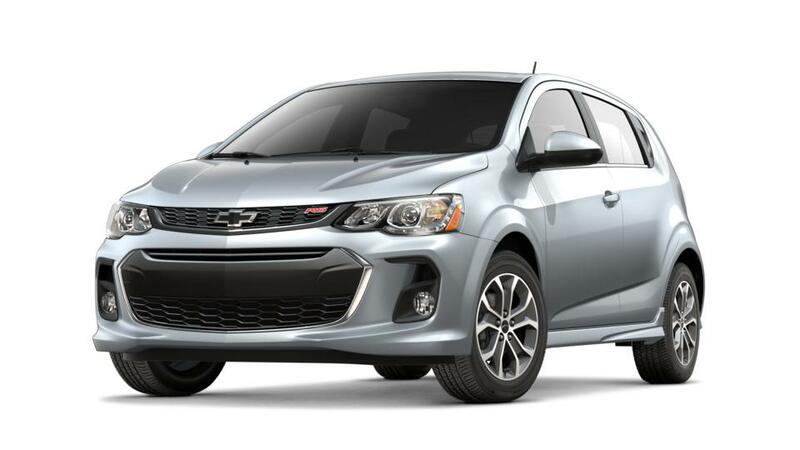 The 2018 Chevrolet Sonic is available in ten exterior colors as a hatchback model and nine as a sedan. 1 – Not available on LS Sedan or LT 5-Door 1FL. Extra cost. 3 – 5-Door (hatch) only. 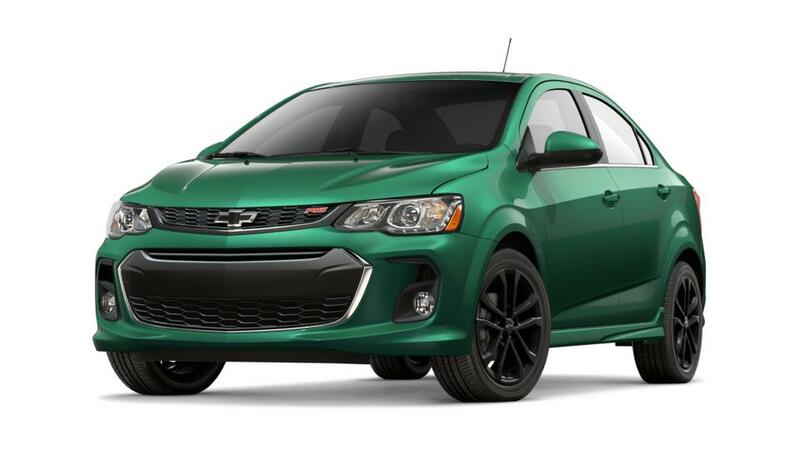 Not available on LT 5-Door 1FL. Extra cost.